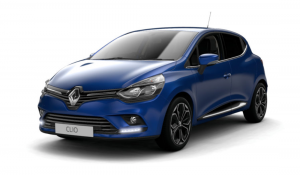 Get the brand new Renault Clio Icon on Flexible Hire From Westwood Motor Group. 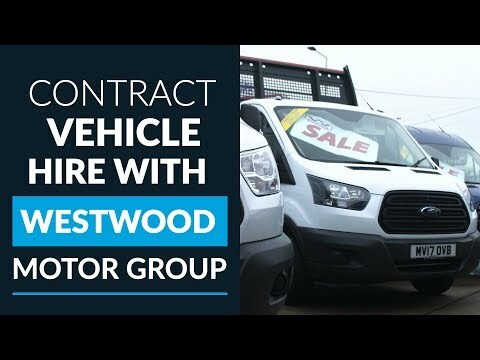 An amazing deal with zero deposit, no hidden costs and no servicing or road tax! 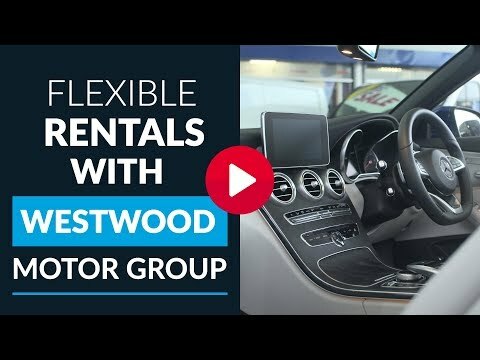 Flexible Rental allows you to choose your own terms, with payment every 28 days. 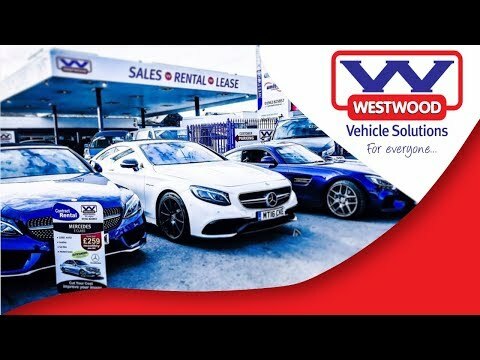 The vehicles that we supply on Flexible Rental are all brand new and you will have the opportunity to grab yourself free upgrades too! Without all the hassle of hidden costs and extra payments, we take care of all of that for you. All you have to do is drive your vehicle! There are no services charges and you can change your vehicle or cancel your terms at any time with no extra charges. Why not book with us today?